You want a really, really good remix? D.R.A.M. 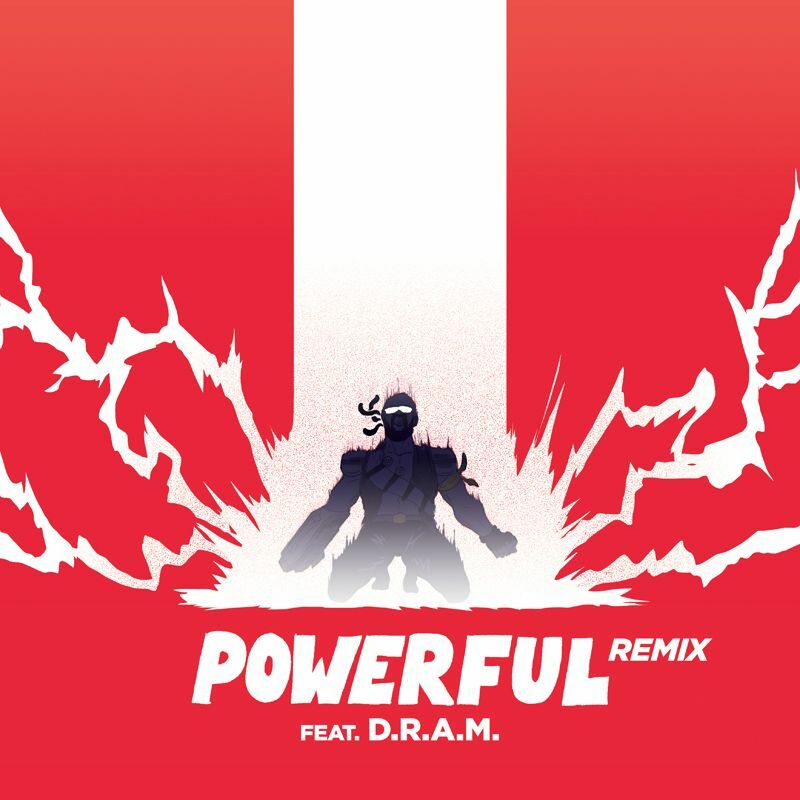 has dropped some vocals for this track, “Powerful” and it has changed this track majorly. He really went all out and Major Lazer did some true work to accommodate this. The original has something special, but D.R.A.M. dropped some serious fire on this remix. I loved the original a lot, so it goes to show that I loved this one just as much if not more. Check it out yourself!